Classic Solitaire 2019 is the original Solitaire game for Android devices! Classic Solitaire 2019 - more 300 levels is solitaire classic free games. 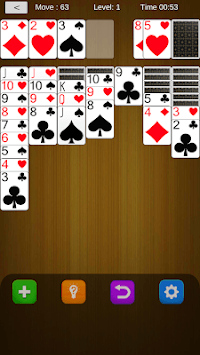 Solitaire, is the most popular solitaire card game in the world. 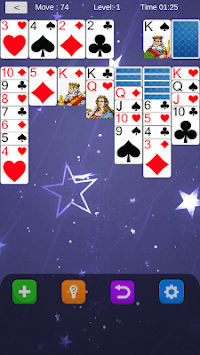 Classic Solitaire 2019 is available for all Android smartphone and tablet devices. This is the Solitaire card game for everyone! 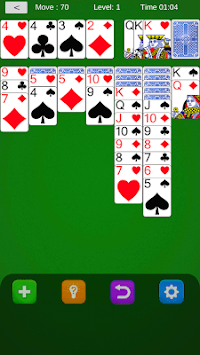 Classic Solitaire 2019 is completely Free! Download it now, relax and have fun with the best Solitaire experience!